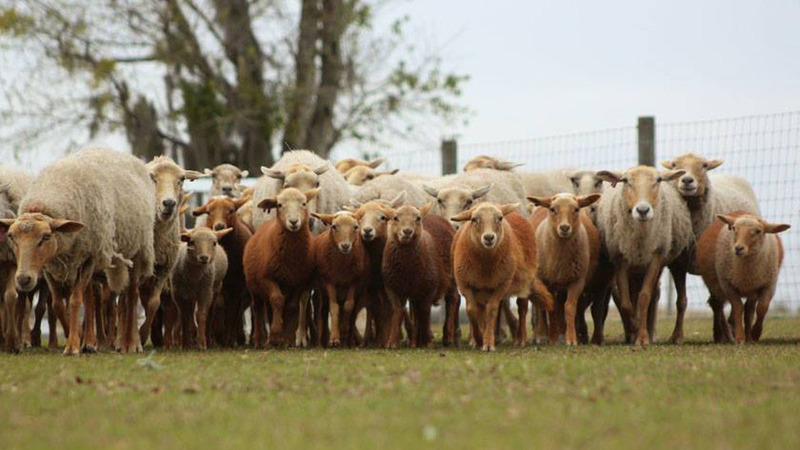 Florida Crackers are one of the oldest breeds of sheep in North America. It is believed that they were developed from sheep that the Spanish first brought to the southeastern United States in the 1500's. They developed largely through natural selection under humid semitropical range conditions in Florida. Prior to the end of open range in 1949, they were allowed to free range. In the middle of the last century, the emphasis on high input agriculture caused the sheep industry to turn to breeds of sheep, which were larger in size and produced more wool and meat. This caused the numbers of Florida Cracker sheep to decline dramatically endangering its very existence. Now, with renewed interest in low-input sustainable agriculture, interest in Florida Cracker sheep is increasing once again.